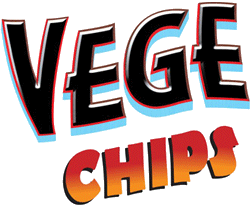 Try these crisps from the Vege Chip Co and you’re going to have one of those “Why didn’t I think of that?” moments. 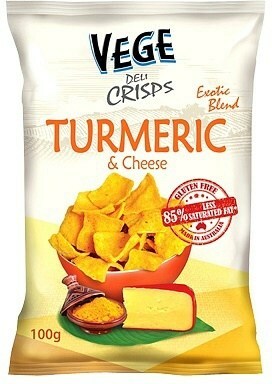 It turns out turmeric and cheese is a taste combination that can’t be beat – literally: these crisps took first place for flavour in an independent comparison of leading gluten-free chips. 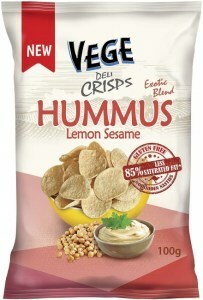 Oh, and first place for texture, too – the cassava and tapioca flour they’re made from gives a deliciously crunchy snap!